Ann has been teaching Dressmaking here at Franklins for well over 15 years, but brings her over twenty years of experience to the classroom with her. 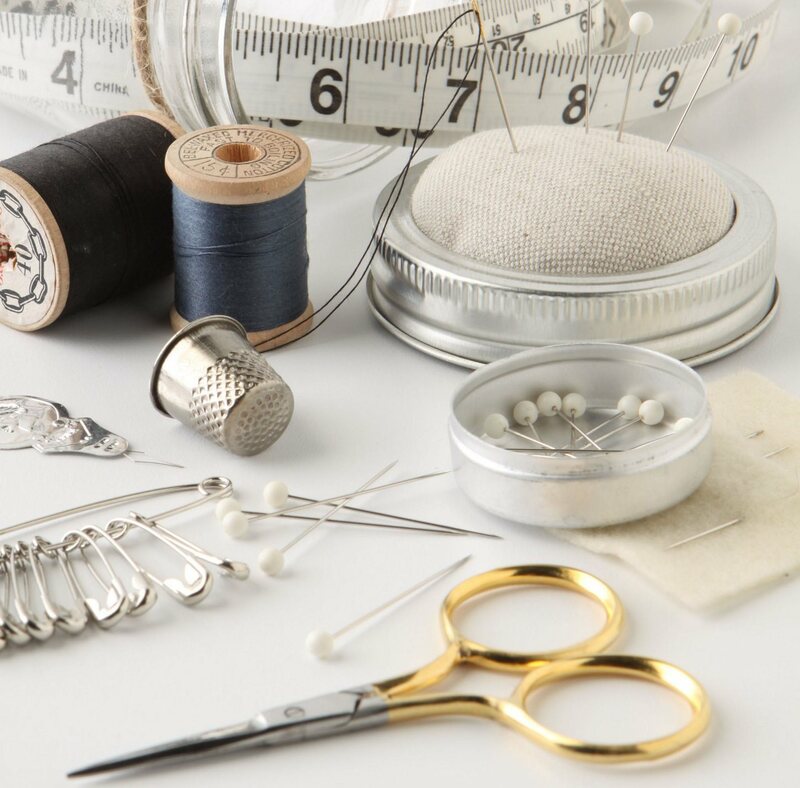 Her attention to detail makes sure that you complete your garment in a professional manner whilst teaching you the basic fundamentals of dressmaking. Sew a summer dress from a pattern in one day, learning some basic dress making skills that you can take away and use at home. Requirements are fabric, pattern and a sewing kit. Tea and coffee in plentiful supply.